Stay hydrated and on the move with the best stainless steel water bottle for fitness, work, and outdoor adventures. 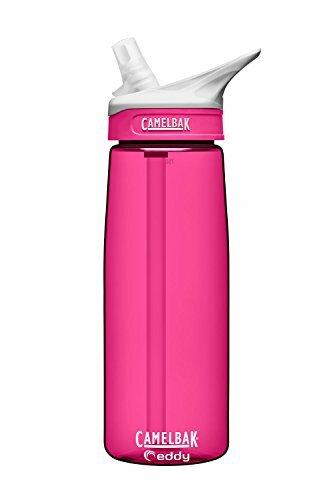 Are you looking for a water bottle that keeps drinks ice cold or super hot for hours on end for ultimate freshness? Then you need the Hydro Cell Stainless Steel Water Bottle crafted with a double-walled, vacuum-sealed design that holds in temperatures, eliminates condensation, and ensures all your favorite drinks taste better. The Hydro Cell is made for those who live for adventure or simply lead busy lives. 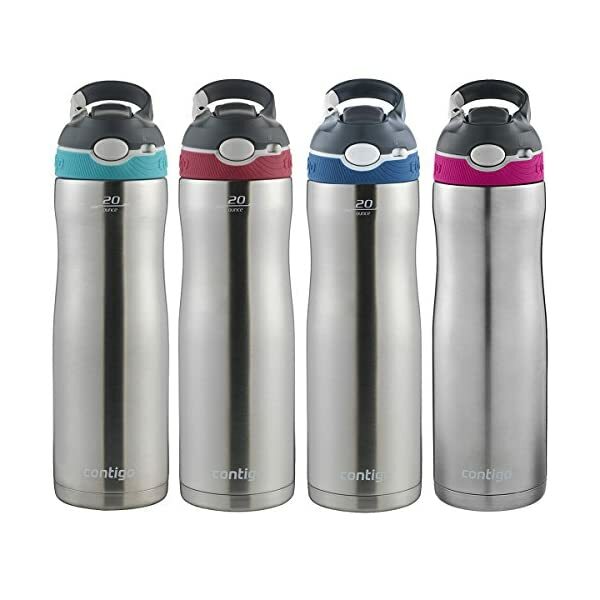 Made with premium-grade stainless steel, our leakproof water bottles feature a wide-mouth top for adding ice cubes and easier drinking. What’s more, it’s versatile enough to use quickly after Yoga or CrossFit, durable enough to take to the beach or lake, and contemporary enough to use in the kitchen or to take to work. If you’re looking for a multipurpose water bottle that keeps drinks ice cold in the summer and hot and delicious in the dead of winter, then you need the Hydro Cell Stainless Steel Water Bottle. 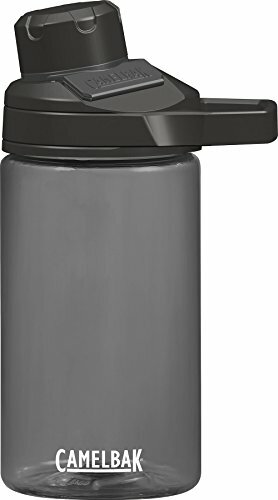 Click ‘Add to Cart’ above to get a versatile and travel-friendly stainless steel water bottle made for adventures at home, work and the great outdoors. COMES W/BONUS CAP – PLEASE SEE PHOTOS. Each bottle comes with two lids. 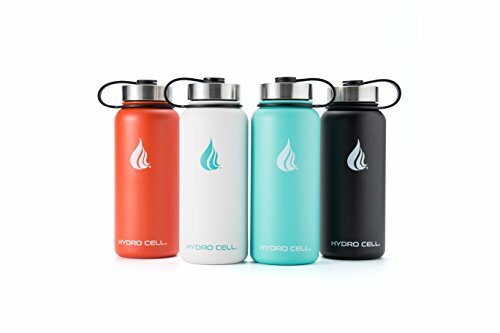 The Hydro Cell Water Bottle comes standard with an attached stainless-steel screw cap which creates an air tight vacuum seal and is great for travel and outdoor adventures. The Hydro Cell also comes with a bonus Sport Cap w/ Straw, this lid is not 100% air tight due to the moving parts and is great for athletics and urban specific activity. 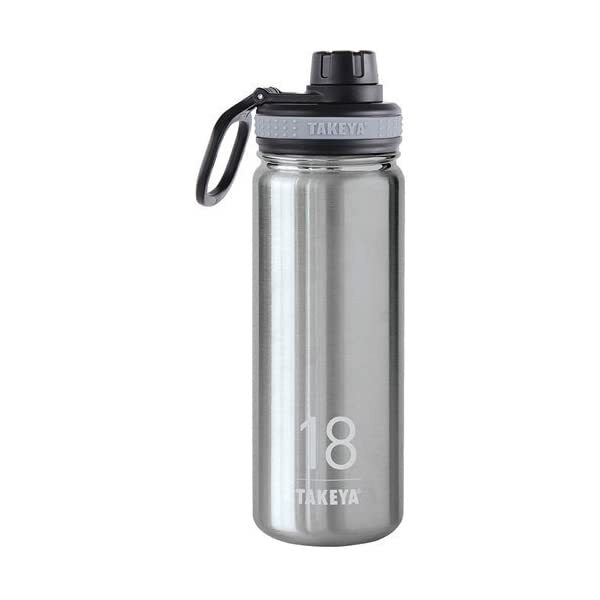 NO SWEAT, NO PROBLEMS – This water bottle comes with the highest grade 18/8 Stainless Steel available which is fully resistant to oxidation and corrosion. 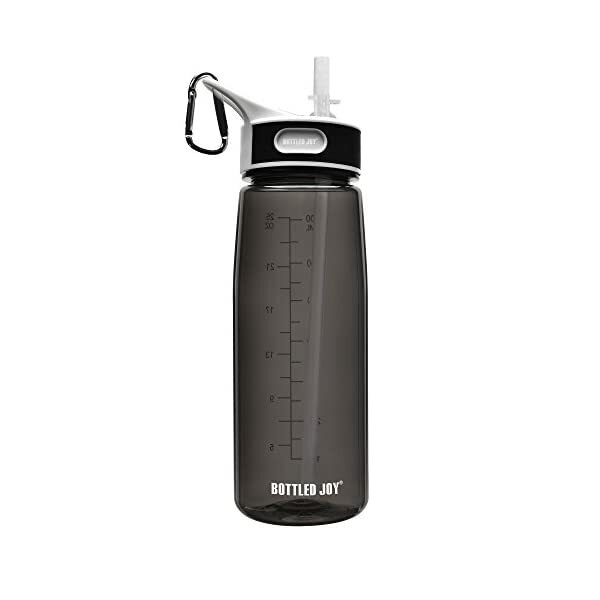 The anti-slip layer of Powder Coating ensures you hang on to your bottle during a work out, hike or yoga. Hydro Cell is perfect companion for all activities. 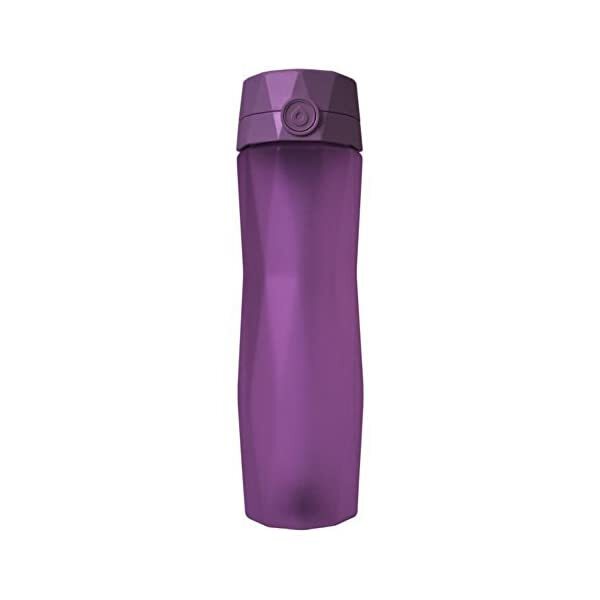 ENGINEERED TO KEEP LIQUIDS PERFECTLY COLD OR HOT – The water bottle comes double walled and vacuum sealed to make sure you experience zero condensation and the temperatures of your beverages last in an insulated chamber. 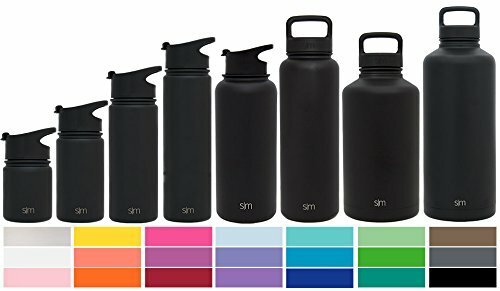 Cold liquids stay cold for 24 hours, and hot liquids will stay piping hot for up to 8 hours making it the perfect sports or commuting bottle. Our manufacturing process has been innovated to ensure your bottle NEVER sweats or leaks. BPA & BY-PRODUCT FREE- The stainless steel will allow you to avoid BPA and Plastic By-Products found is so many bottles today. The Hydro Cell ensures your reusable water bottle avoid the polymers, plasticizers and other synthetic elements found in other bottles. HIGHEST QUALITY GUARANTEED – The Hydro Cell is unrivaled in quality and the brand is committed to purity in base materials and production standards. The Hydro Cell Team offers superior customer service, high-quality materials, and a life-time warranty.